With Basic measurements (width and height) you can get a price in minutes. 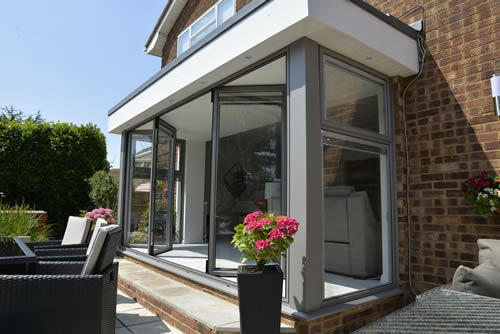 Choose your opening configuration and pick colours & glass type. 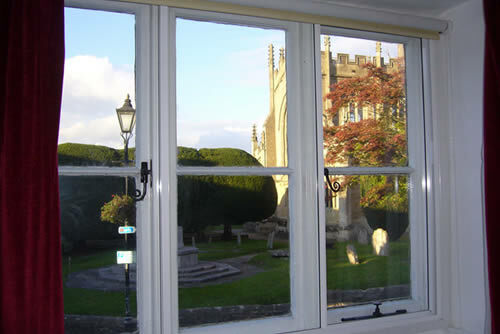 Design and price our Secondary Glazing units online. Put together a quote with multiple units of different specifications and quantities. 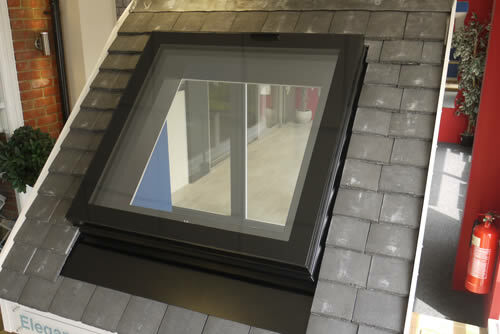 Pick a roof system, enter your dimensions, select hardware options and colours and a price will be emailed to you. 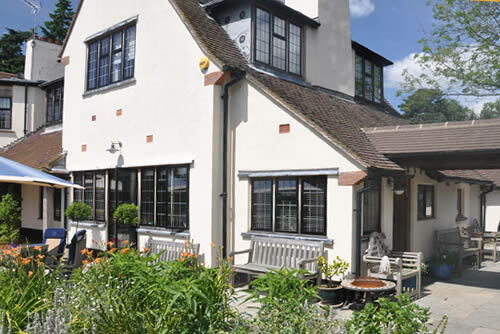 Our Luxury Plus Door designer allows you to pick style, colours and dimensions for a quick and easy price request. 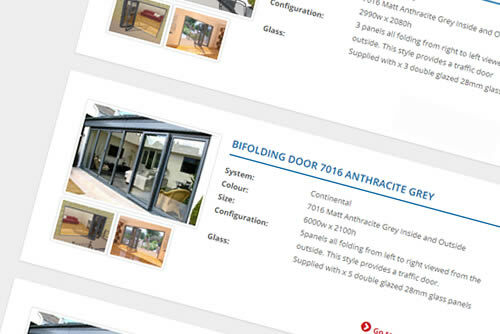 Use our 3D configurators and product design tools to create and design your windows and doors online. Ensure that you get exactly what you want. Off the shelf, ready manufactured products that are the result of over orders, customer mismeasures, ex-show and ex-showroom models.